Converting my VMDKs was a major hassle. 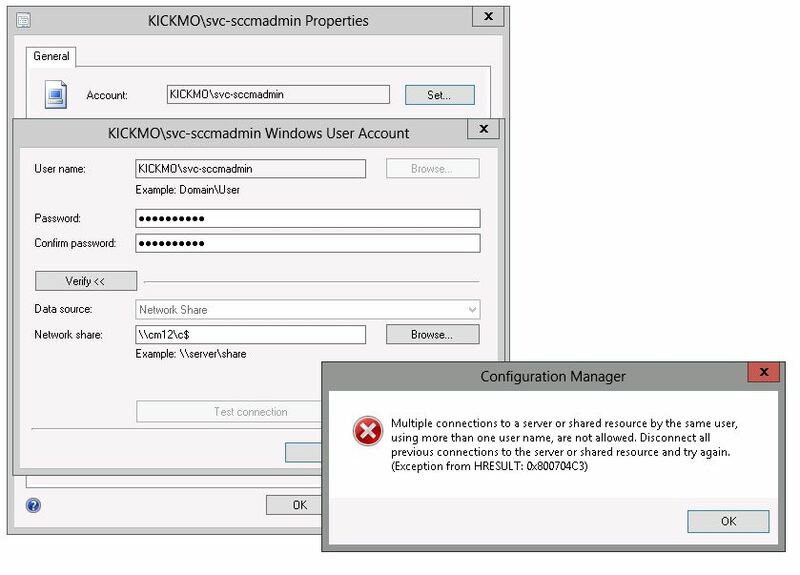 Even though the functionality is builtin to SCVMM to do the conversion, it just didn’t work for me as the VMs would BSOD on startup. To make this work, I had to do a 2-part conversion. 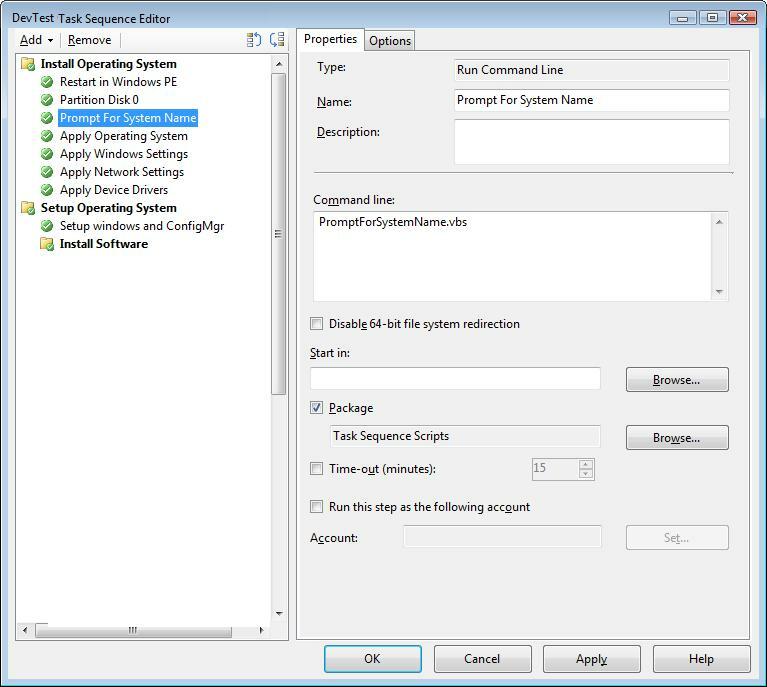 This entry was posted in How-To and tagged SCVMM, VMWare.